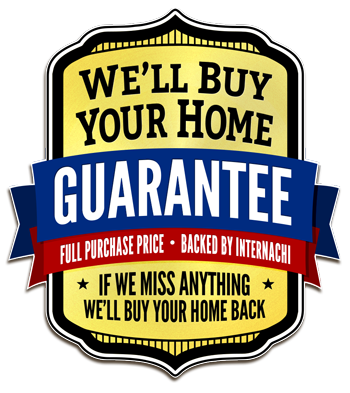 that if we miss anything we’ll buy your home back. When you’re in the market to buy a home, no part of the process should ever be a guessing game. Every prospective buyer deserves the chance to secure a complete understanding of the investment that they’re considering. 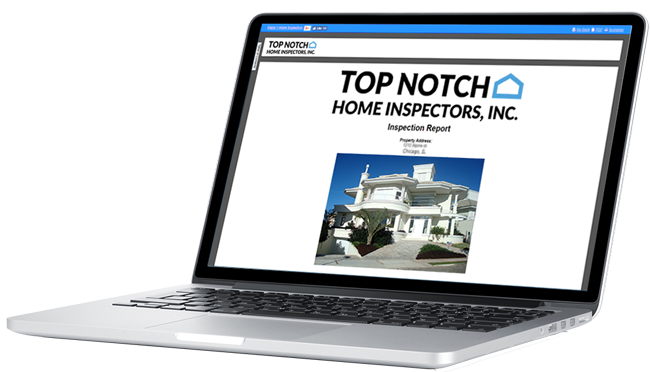 When you schedule an appointment with Top Notch Home Inspectors, Inc., we’ll conduct a thorough evaluation of the property in question. With our home inspections, you’ll greatly improve your chances of investing in a living space that you can enjoy now—and for many years in the future. 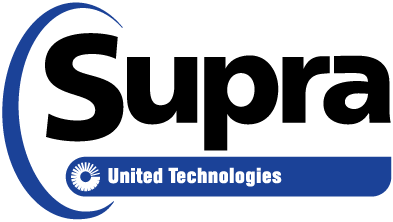 After we’ve inspected the last component on the agenda, we’ll get to work on a full report of our findings that will be sent directly to your email within 24 hours. 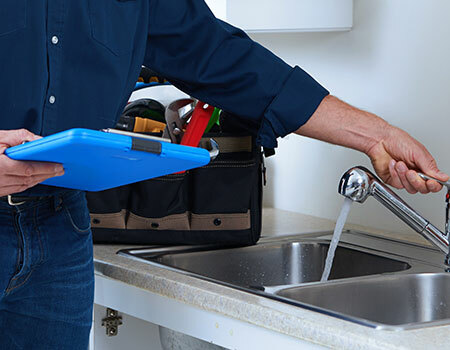 Our reports list each inspected item of a home, educating you on any defects or safety issues that were discovered. Several photographs will be attached to pertinent items in your report for clarification as well as video clips whenever necessary. In order to ensure that your report will help you every step of the way, we provide access to the cutting-edge Create Request List™ (CRL™) feature by HomeGauge. We offer a full range of home inspection services for clients in Duval, St. Johns, Clay, Nassau, Putman, Baker, Bradford, and Union. At Top Notch Home Inspectors, Inc, we have over 24 years of experience with residential construction, remodeling, maintenance, and inspections. 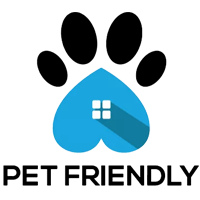 You can trust us to provide you with an honest and accurate evaluation of any home. Contact us today to request an appointment. A $25.00 discount on the total cost of inspection fees is available for active-duty and retired members of the military. The same discount is extended to military spouses and active first responders.